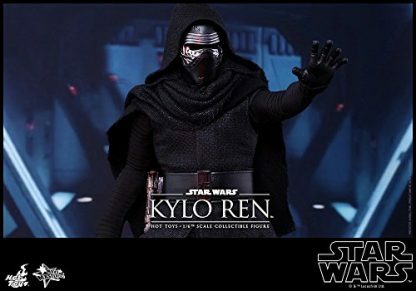 The newest installment of the Star Wars saga – Star Wars: The Force Awakens – is coming to theaters worldwide this December! 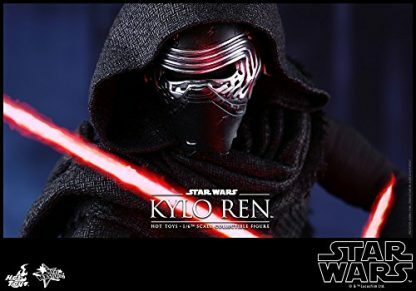 To get ready for the film’s release, Star Wars enthusiasts can find a wide range of merchandise based on this upcoming film! 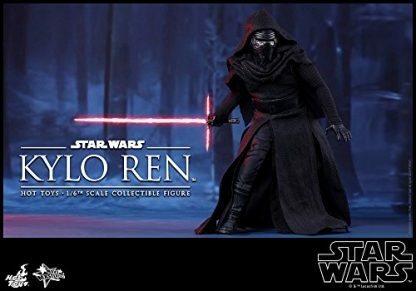 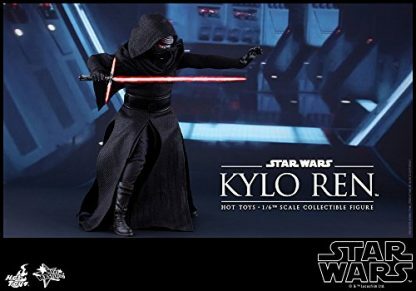 To kick off the highly anticipated Star Wars: The Force Awakens collection, Hot Toys are very excited to present the sixth scale collectible figure of the mysterious main character in the movie – Kylo Ren!Kylo Ren, a dark warrior strong with the Force, gains his name from the Knights of Ren; he also commands First Order missions. His unique self-made crossguard lightsaber has been capturing attention since its first reveal.The highly-accurate collectible figure is specially crafted based on the image of Kylo Ren in Star Wars: The Force Awakens. 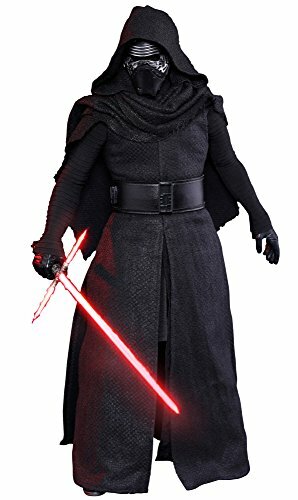 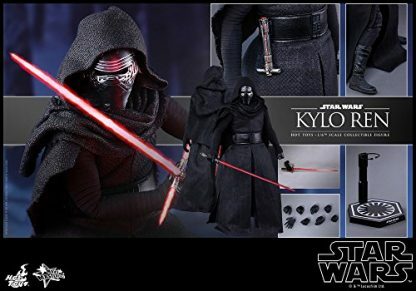 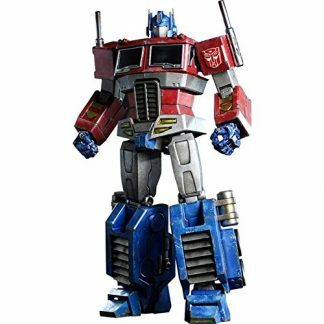 This collectible figure features Kylo Ren’s helmet with weathering effects, a meticulously crafted outfit with layers, the character’s signature crossguard lightsaber with LED light-up function and weathering effects, and a specially designed hexagonal figure stand with the First Order’s emblem!Don’t miss the chance to add this crucial character from the new movie to your Star Wars collection!The Kylo Ren 1:6 Figure features:Costume:Weapons:Accessory:Item shown is a prototype. 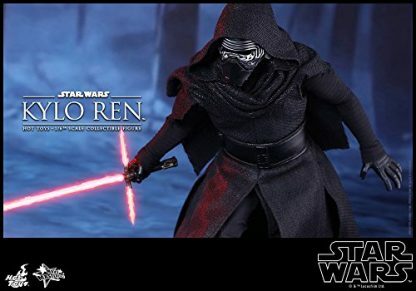 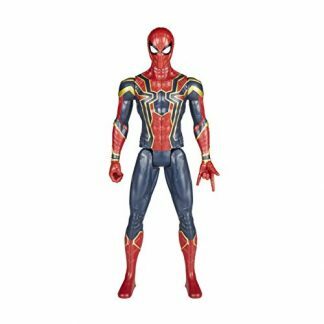 When shipped, the final production piece may differ in appearance.